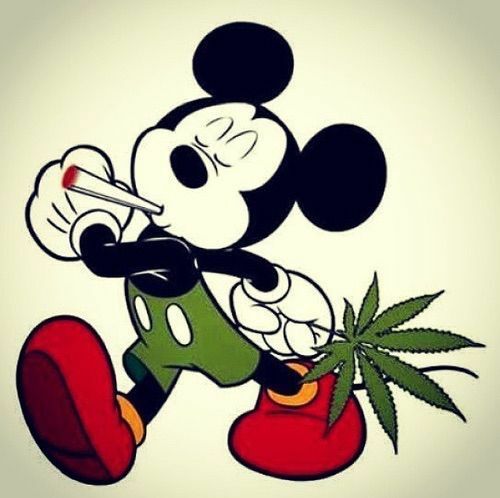 A new scientific study on the effects of cannabis on mice of varying ages showed that mature and older mice exhibited vastly improved memory and cognitive abilities when given a daily dose of cannabis extract. The change was so drastic, the older mice performed as well as drug-free young mice in memory tests. Unexpectedly, younger mice who were given the same dose, performed worse on the same tests than the older mice who were given cannabis. California: First Cannabis Sanctuary State? Will California become the first Cannabis Sanctuary State? California Assembly Bill 1578 will do just that. Similar to Immigration Sanctuary cities like San Francisco and New York, which have passed legislation protecting immigrants from Federal agents seeking to round up and deport illegal aliens, this bill would do the same for marijuana growers and consumers. 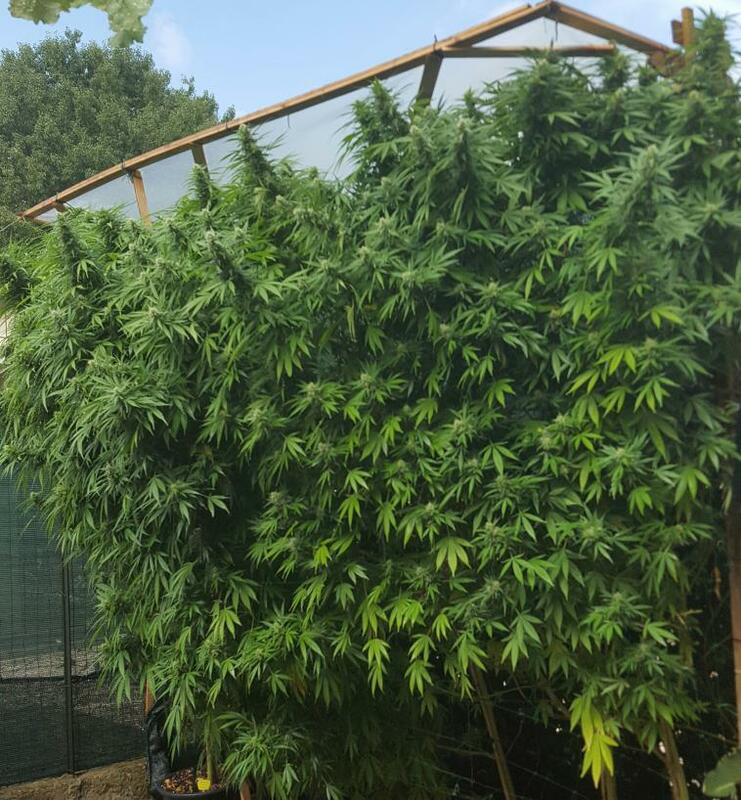 2016 Outdoor Grow Contest Winner! 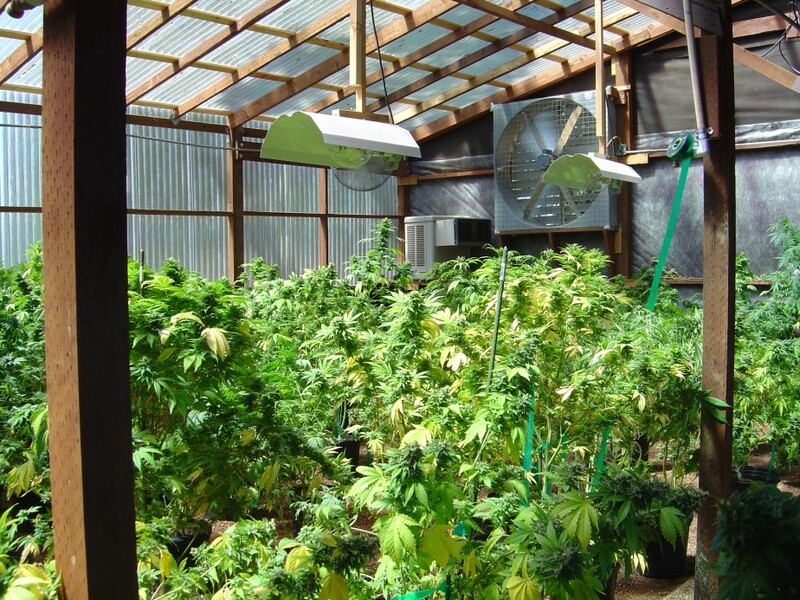 Every year we get a lot of entries for the Outdoor Grow Contest; in the Northern Hemisphere, that is. This year there is more diversity than ever with 20 entrants, and the big surprise is that Ezequieln from Italy has won!